The healing environment for I AM HEALING is being integrated into the Water Realm’s new collaborative space, remincent of the Healing Sanctuary of the past. Now accessible through the container of PureEnergy.Love, one will find a peaceful and meditative space for both deep work and energetic rejuvenation. 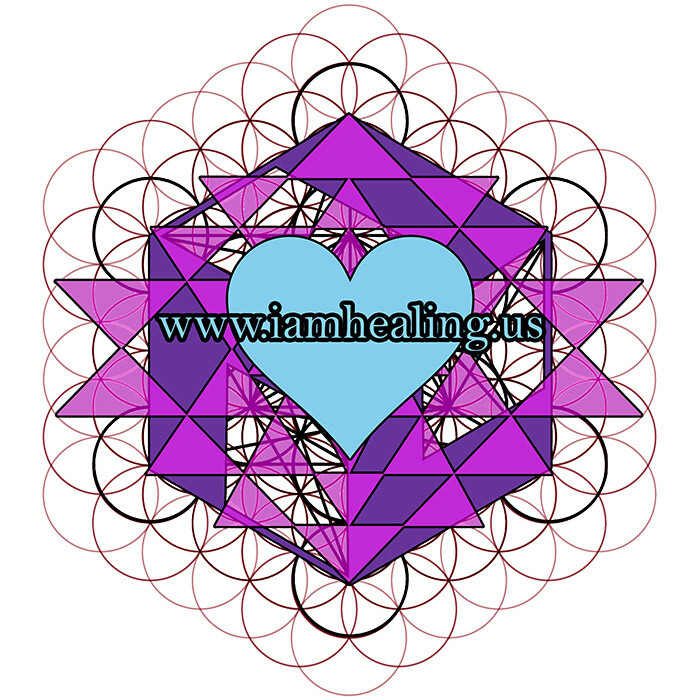 I AM HEALING offers a variety of therapeutic healing services including bodywork, medical qi-gong, chiropractic, Ayurvedic medicine, and energy-work like Reiki, Access Consciousness, and more. Certified therapists are available for both participants and staff on a donation based platform; services are available to the community from 9am-6pm each day, closed from 1-2pm for lunch and opening ceremony. I AM Healing switched to a donation-based practice in 2011. Donation-based can be viewed as sliding scale, placing the responsibility for payment in the hands of the receiver – you! A standard rate for massage and energy-work is $1 – $2 per minute. Healing work is extremely rewarding as it creates space for growth and expansion, yet it can be taxing on the practitioner who has years of resources and experience invested in their business. We ask that you seek to reciprocate with a fair and equal energetic exchange, valued by the level of healing that you receive. Your donation should be gifted to the therapist at the close of your healing session.